You have the home in the suburb you love, where your family has made a life, but you find that you just need more space to accommodate the growing family. 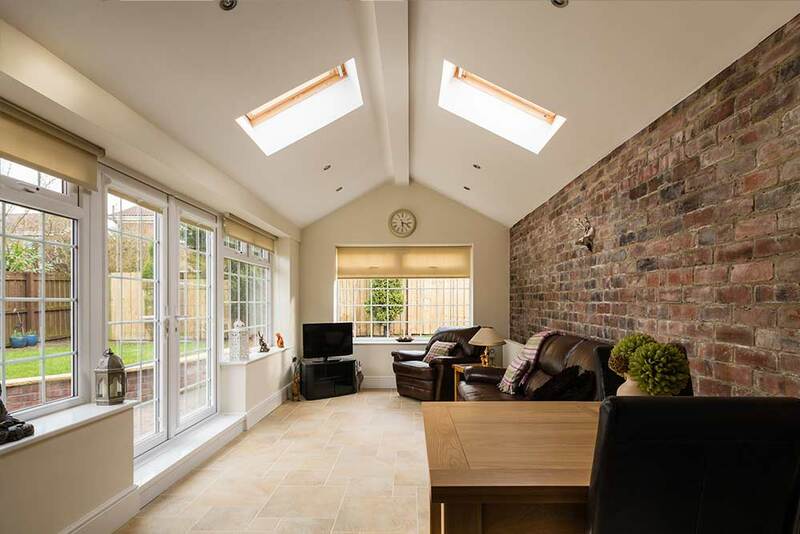 If you have the garden space, a well designed and constructed ground floor extension can be the perfect solution to enhance your already existing home. Whether you need a parents wing, new rumpus room or whether you want to transform the entire footprint of your home. We understand that every home is unique and that space can be created in a variety of ways with innovative solutions. Leave the stress to us. The team at AIB can assist you in all aspects of ground level and first floor extensions. We will meet with you to discuss your needs and come up with a design to include the added rooms and features, and provide you with a solution that will work for your unique situation.